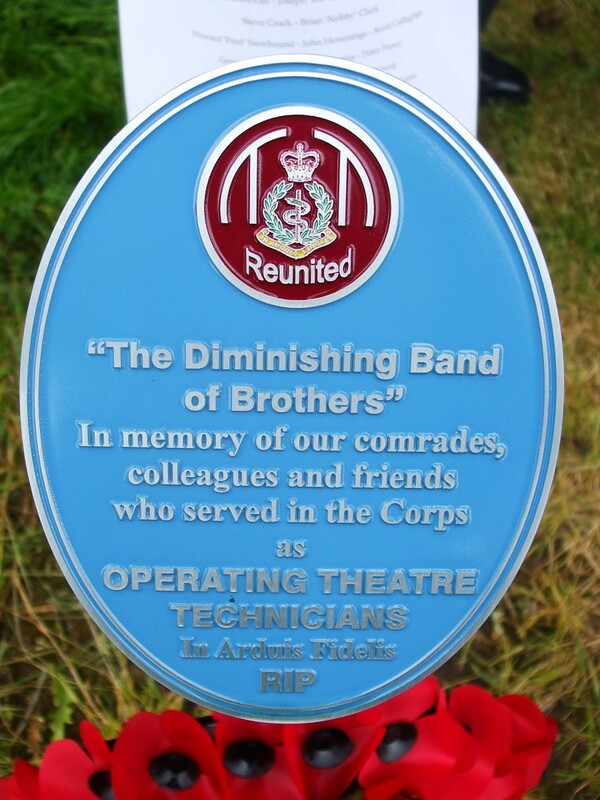 On 23rd June 2012 at the National Memorial Arboretum a tree and plaque was dedicated in memory of our colleagues, comrades and friends who served in the Corps as OTTs. “They died serving their country – we will remember them”. Certificates recording personal details can be downloaded from the site.